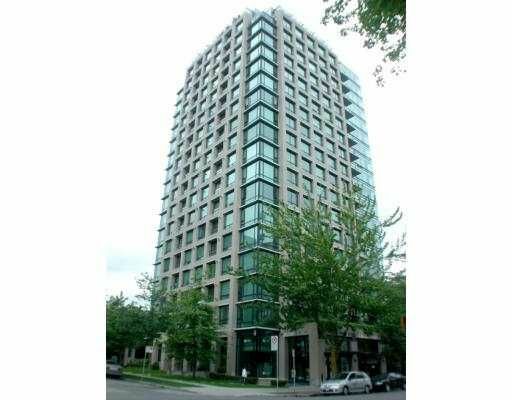 Stunning south facing studio suite that has a peak view of English Bay. Features a gas fireplace, gas stove, a flex area that's ideal as an office or for sleeping. Excellent building and location. Pets and rentals are welcome.